Help me price this tree topping bid job. 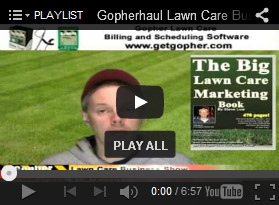 When you come upon a new type of job you have never performed before but need to submit a bid on, a great way to do that is to make a new post on the Gopher Lawn Care Business Forum and ask others who have already done such work. 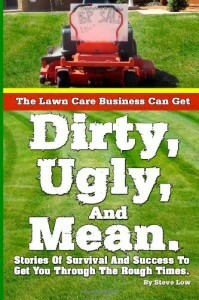 The little things broke our lawn care business. 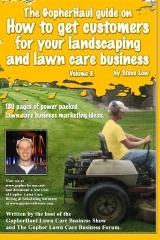 Best Truck, Shop and marketing material of the year contest. 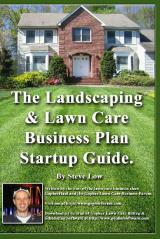 Need help with first commercial lawn care bid. 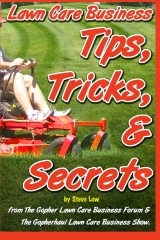 Jumping from offering residential lawn care to commercial can seem to be a daunting task at first but nothing helps more than seeing and learning from the examples of others. 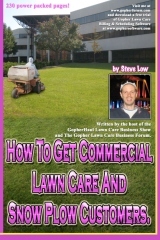 Here is a great commercial lawn care bid example from a member of the Gopher Lawn Care Business Forum. 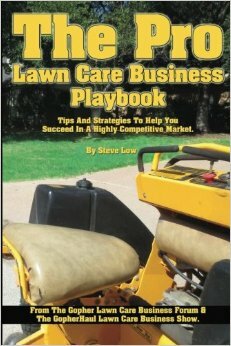 New and discouraged lawn care business owner. 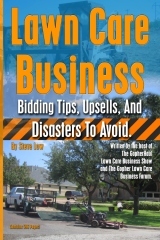 A home owner’s association lawn care bid example. 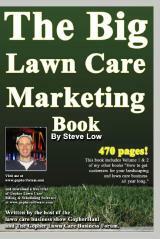 When should I start my lawn care marketing? 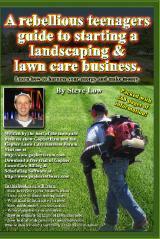 Why you should go for residential lawns and forget commercial accounts. 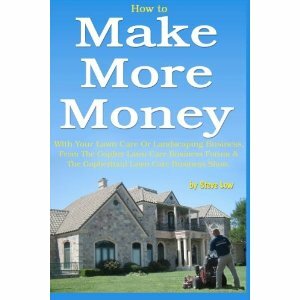 How to get that BIG call. 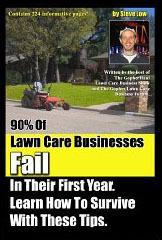 What’s the X factor to succeed in the lawn care business?